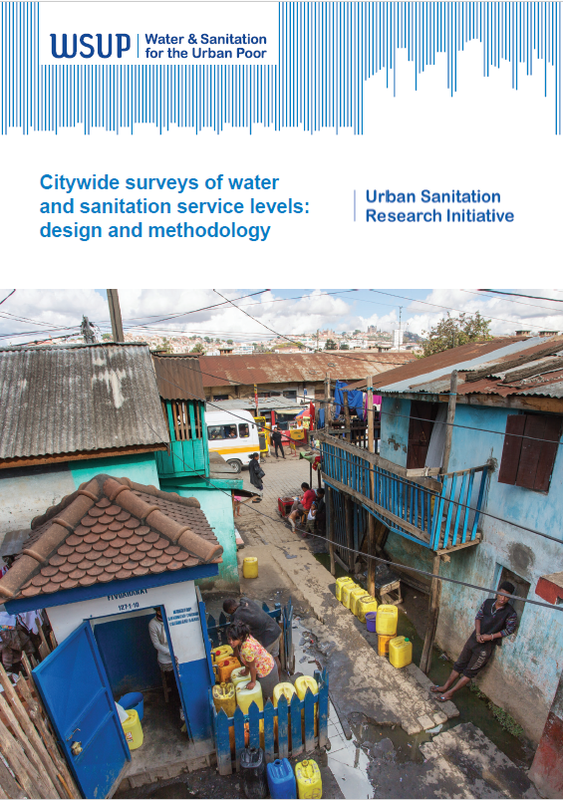 This publication describes the methodology used by WSUP in citywide surveys of water and sanitation service levels in 7 cities in 2017/2018. These were surveys designed to give an assessment of water and sanitation service levels across the city, with a particular focus on low-income areas. Surveys were relatively low-cost with total sample size in each city ranging from 600 to 2400 households. Design and delivery of surveys of this type requires multiple decisions, and we have produced this publication in the view that this recent WSUP experience may be useful to other organisations who wish to carry out low-cost citywide surveys of WASH service levels. We present our experience as adaptable guidance, not as an inflexible recipe: each survey will of course have different aims and constraints. Download the summary poster in Nakuru.